Stone setting is an often overlooked step in creating custom jewelry, however it is very important. Our experienced diamond and gemstone setters have set thousands of stones and can set almost any stone beautifully and properly into your item. 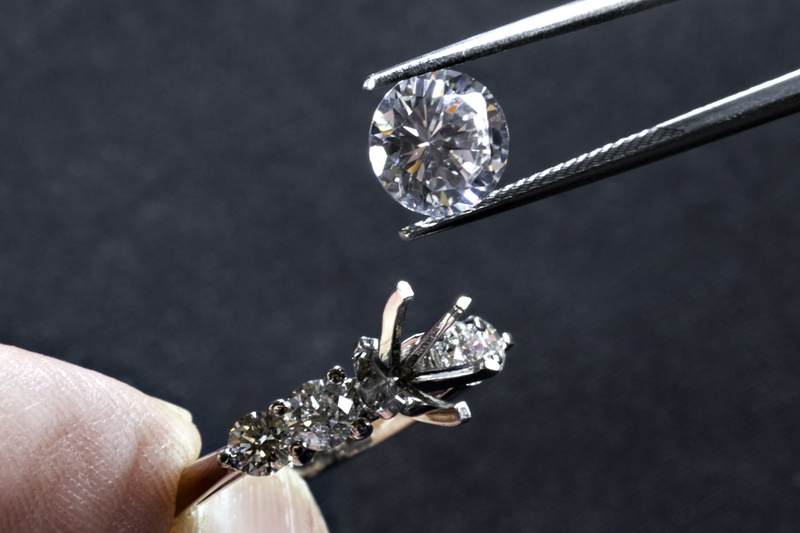 Whether you have an inclusion or defect you are trying to hide with a prong, a unique shape or size stone, rest assured our experts will be able to handle it for you and exceed your expectations.